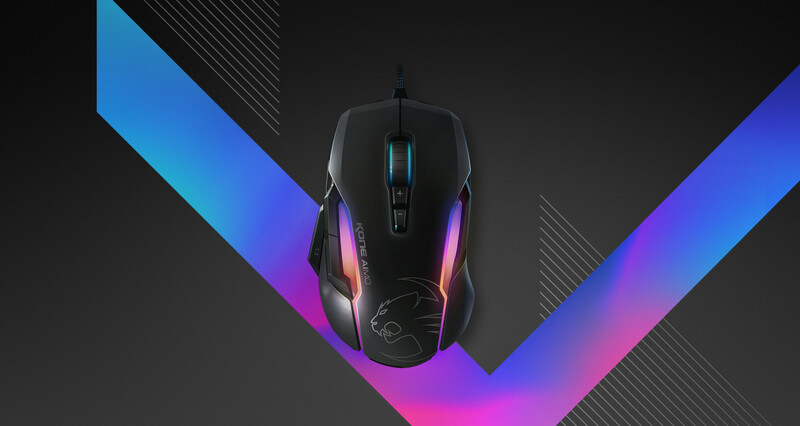 Founded in 2007 in Hamburg, ROCCAT designs and manufacturers gaming peripherals by combining German engineering and a genuine passion for gaming. The result is an innovative and forward-looking product portfolio that adapts to the gaming trends of tomorrow. The industry-leading experiences developed by the brand are born from a deep affinity for the gaming community that the brand is very much a part of and achieved by having an outstandingly talented team of gamers, visionaries and industry experts. With no public relations support in North America, ROCCAT fell off the radar for five years allowing for heavyweight competitors like Razer, Corsair and Logitech to dominate the market with their innovations. 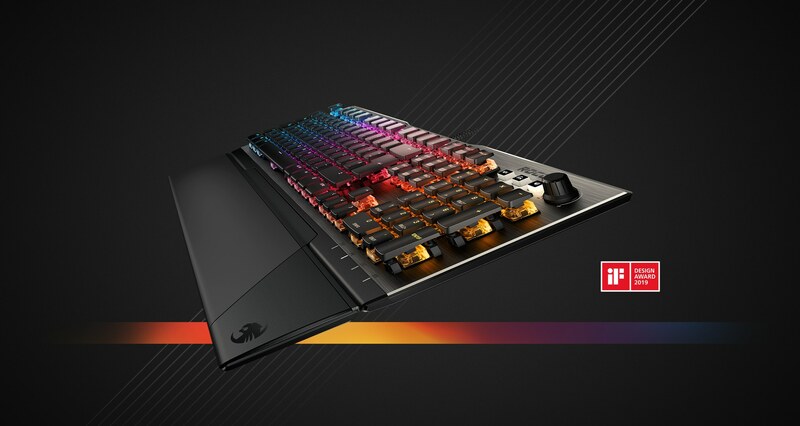 With the introduction of its proprietary AIMO RGB lighting system and the launch its flagship keyboard, the Vulcan, on the horizon, ROCCAT needed an integrated communications strategy. Over the course of 8 months, GreenRoom would highlight the brand’s innovations and industry-leading technology in the gaming and technology vertical markets. From the moment the brand partnered with GreenRoom, the PR team devised a robust strategy that began with an aggressive saturation of holiday gift guide targets. The team targeted gaming and tech verticals for maximum saturation of each. By focusing on the brand’s unique attributes, like revered German engineering, 10+ years of experience making peripherals and the fact that ROCCAT products are used by professional esports athletes, the agency could position the brand as a leader in the gaming world and increase its visibility in the space. Ahead of the launch of the brand’s most highly anticipated product debut to date, the Vulcan, the agency focused on successful launches of other products in the lineup to create a groundswell of momentum leading up to its debut. 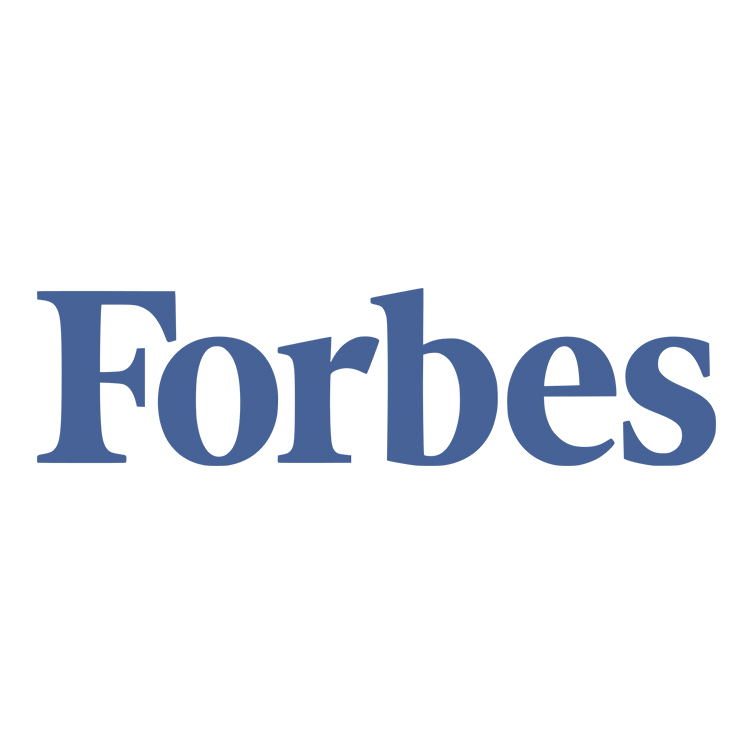 The GreenRoom team relied on creative pitching angles and tied in the performance enhancing abilities of the products with the release of popular game titles to seed coverage opportunities for each of the newly released products. Ahead of the launch of the Vulcan, GreenRoom placed special emphasis on the keyboard’s unique design by deep diving into the design process and leveraging it with media.To create the premier gaming keyboard, ROCCAT developed its first-ever switch that delivers industry-leading speeds to gamers: the Titan Switch Tactile[BM5] . Given the distinct design elements that distinguish the Vulcan from all other keyboards, the agency developed award submissionsfor several highly coveted design awards. During the months leading up to the holiday gift guide season, the agency saturated a wide variety of gift guides – ranging from gaming to women’s interest publications – to reintroduce the brand to the U.S. market and to target a wider audience than previously targeted by the brand’s past public relations efforts. With the launch of two key products following the holidays, the agency secured marquee media placements with industry-leading publications across multiple key verticals. For the Khan AIMO and Horde AIMO, GreenRoom sought to thoroughly saturate the gaming and tech verticals, seeding review units with virtually every influential journalist in the industry to cement the brand’s place as a contender in the gaming hardware space once again. 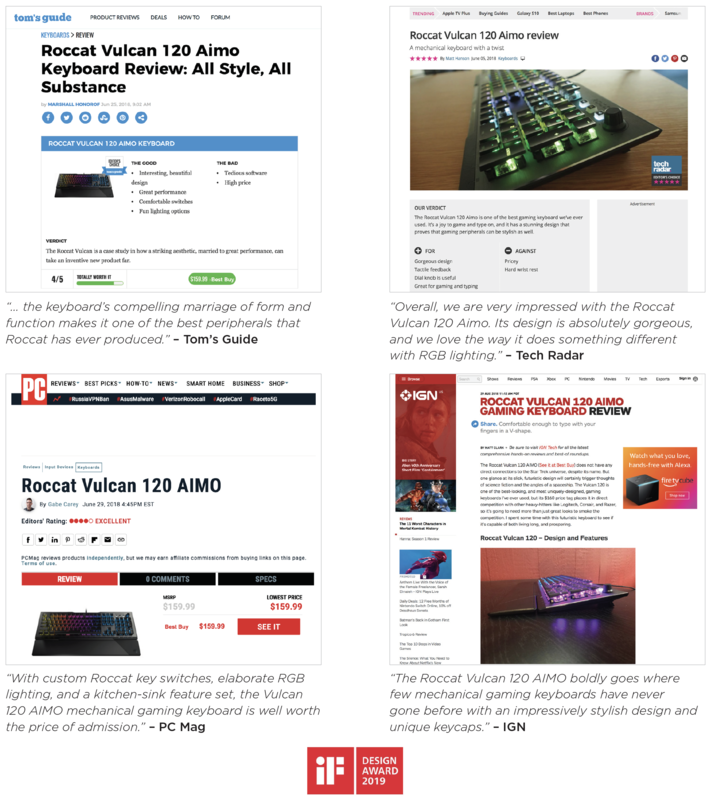 Leading up to the worldwide debut of the Vulcan keyboard during Computex, the agency secured pre-launch review opportunities with top-tier publications and introduced the Titan Switch Tactile to the media to build hype around the soon-to-be released keyboard. The team also coordinated interviews with the Titan Switches creator with top-tier tech media for an inside look into the design process. The carefully crafted and strategic launches by GreenRoom were instrumental in delivering PR success for ROCCAT, ensuring its SKUS were included in all the marquee “Best of” rounds ups. 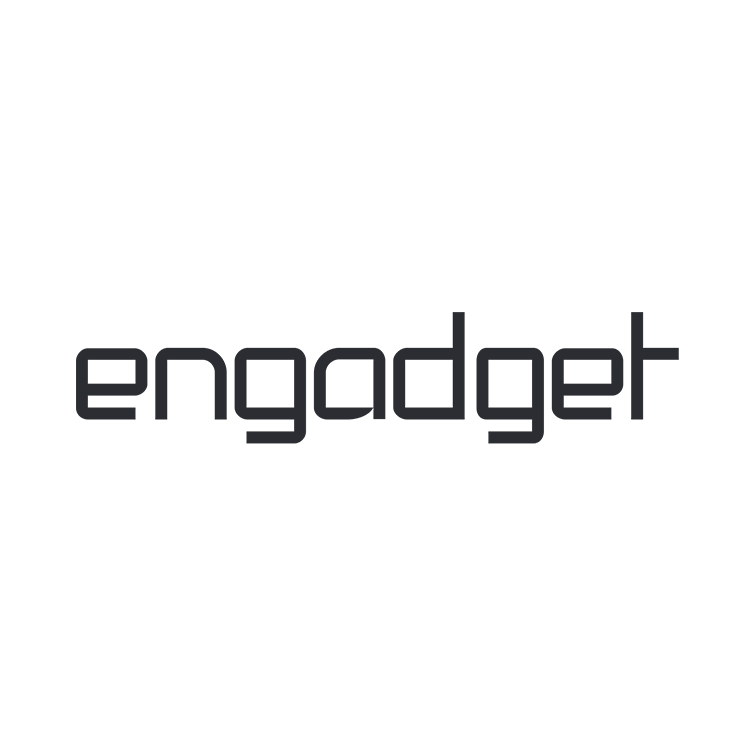 With inclusions in nearly every top-tier gaming and technology outlet including Tom’s Guide, IGN, TechRadar, PC Mag, PC Gamer, PC World, Polygon, Mashable, Engadget, CNET, MSN and more, aiding in the sell-through of the overall product line. From the start of the 8-month strategy and leading up to the debut of the Vulcan, GreenRoom delivered nearly 2 billion impressions and a quarter million in comparative ad value – not including web, the bulk of earned media. The Vulcan 120 was also awarded the prestigious 2019 iF Design Award after it was nominated at the behest of the agency, marking a first for ROCCAT. Themomentum created by the successful launches continued into the following holiday season with inclusions in gift guides and several “Best of 2018” round-ups in highly influential publications. 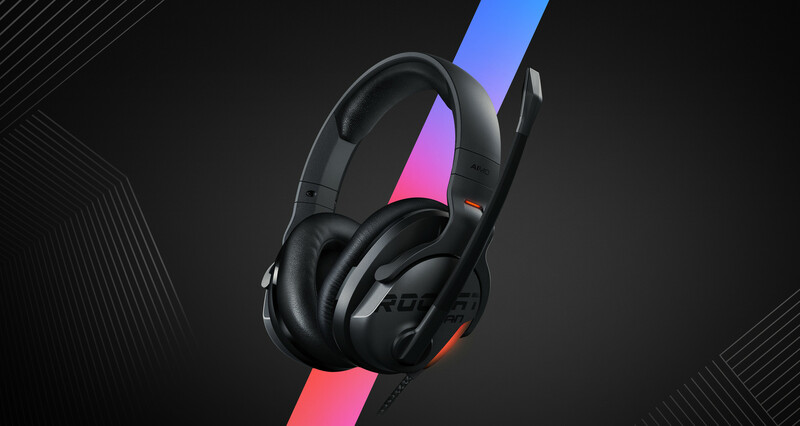 ROCCAT’s meteoric rise in the gaming space garnered the brand acquisition interest from Turtle Beach, a true testament to the agency’s brand awareness success. Moving forward, the agency will continue to position the brand as a premier gaming peripheral brand with each of its 2019 launches. Interested in learning more about how GreenRoom can help your company meet and exceed your business goals? Contact us so we can talk shop. Contact info: Email: info@GRNRM.com; phone: (305) 347-1787.